There are a lot of things that can give us job satisfaction beyond the obvious (successful cases, appreciative clients, hitting targets). For me, one of them is the knowledge that the firm I work for takes equality, diversity and inclusion seriously. I've always appreciated and enjoyed the efforts of Freeths' diversity committee in marking important occasions from an array of cultural and religious traditions and in marking important awareness days on issues from mental health to LGBTQ+, BAME, International Men's Day, International Women's Day, etc.. (The free Tayto crisps on St. Patrick's Day two years ago made my day.) It's these small gestures, done for no other reason than to make everyone feel welcome and included, that can make a huge difference to the culture of a business. So we in the IP & Media team are particularly pleased that Freeths has signed up to the IP Inclusive Charter on a whole-firm basis. You can read the six-point charter below and follow the link for more information. 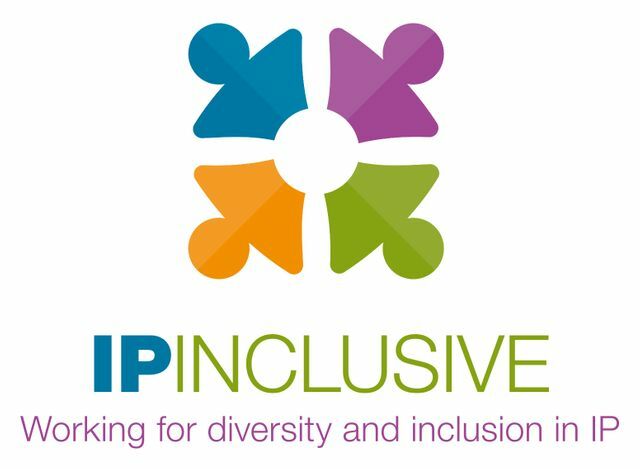 IP Inclusive is a collection of individuals and organisations in the intellectual property sector, who have come together to make that professional community more inclusive, diverse, open and fair. IP Inclusive's simple Mission Statement is as follows. "It’s not complicated. IP Inclusive’s objectives are to promote and improve equality, diversity and inclusion throughout the UK’s intellectual property (IP) professions. 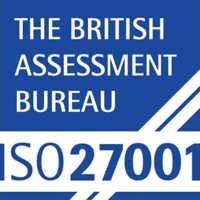 We believe that there is value, not only to the professions and their individual members, but also to the IP system as a whole and its users, in ensuring that the IP professionals of the future encourage, embrace and sustain a more diverse workforce." We're looking forward to getting involved! I/we commit to supporting equality, diversity and inclusion by: 1 Having in place a named individual within our organisation as Equality, Diversity and Inclusion Officer. This person will be sufficiently senior to make change happen and to be accountable for our progress. 2 Having in place a written Equality, Diversity and Inclusion Policy for our organisation and making everybody in the organisation aware of it. 3 Promoting openness and transparency so as to demonstrate merit-based equal opportunities in our recruitment and career progression processes. 4 Acknowledging the effects of unconscious bias and introducing measures to tackle it. 5 Monitoring and reporting internally on our progress using measures and at intervals appropriate to our size and nature. 6 Sharing our experience within the IP Inclusive community to help build an effective network for equality, diversity and inclusion across the IP sector.